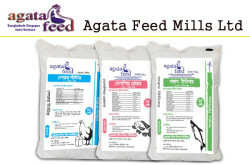 - Day old chicks & Poultry, Fish Feed Mill. 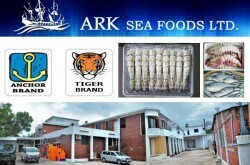 Established in 1999, Nourish Poultry and Hatchery Ltd is an agro-based group of company engage in producing poultry products like Day Old Chicks (DOC), broiler, layer and fish feed etc. 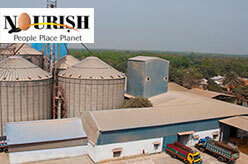 Nourish Feeds Ltd is a producer of poultry and aqua feeds. Nourish Agro Ltd. primarily a Breeder DOC and Breeder feed manufacturing unit with integration farms, Research and Development unit as well as large scale commercial broiler farming. Nourish Grand Parents Ltd. is a parent stock producer of world famous Cobb-500.